I loved this wedding on a lot of levels. Janessa & Charles (aka Chuck) are fellow ex-pats of Chicago that now live in Portland. Janessa & I both worked in the wedding industry in Chicago, but I hadn't officially met her or Chuck, a former wedding photographer himself, until here in Portland. Now they feel like old friends. Janessa owned her own floral business in Chicago, which you can probably tell from the amazing florals she had courtesy of Botanica Floral Design. 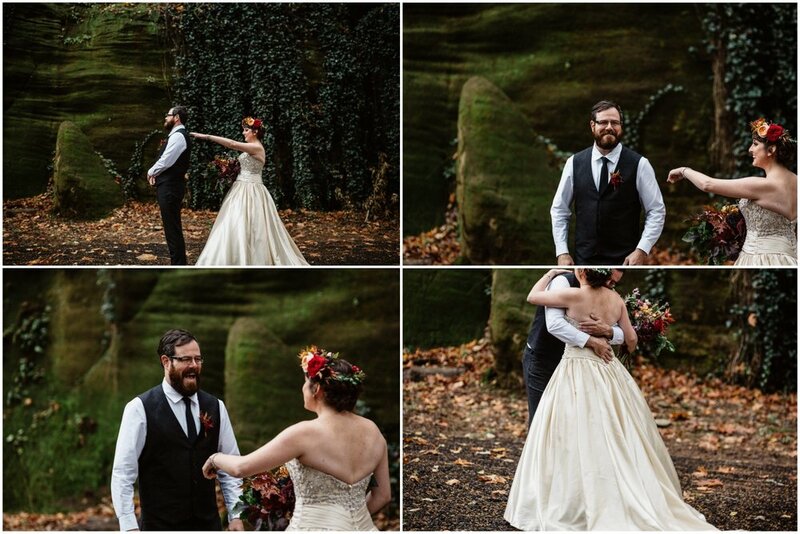 Just a beautiful wedding of two terrific people on a perfectly PNW crisp fall day.